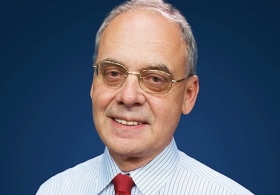 Richard Johnson is Print Editor for Automotive News. Woebcken: "We had a very positive media feedback in Detroit." Richard Johnson is print editor of Automotive News. Editor’s note: An earlier version of this blog misspelled Hinrich Woebcken’s given name. Volkswagen remains bullish on U.S. auto shows, including the one in Detroit. 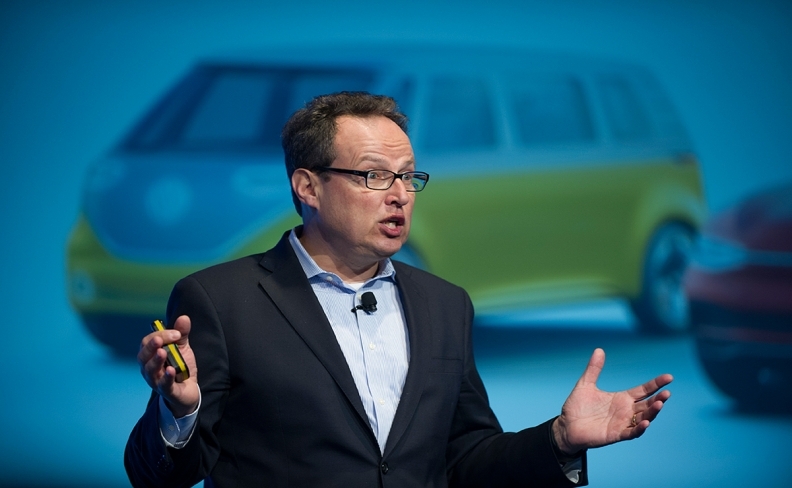 Mercedes-Benz may be pulling out of the Motor City, but‎ VW of America chief Hinrich Woebcken says he was pleased with the way things turned out at the North American International Auto Show in January. "We had a very positive media feedback in Detroit," he said‎. Indeed, Woebcken likes U.S. motor shows in general. He said VW's participation in the Chicago show last month was "very successful." He said the brand was "No. 1" in media coverage‎ in the Windy City, where the North American debut of the Arteon was held. Woebcken also loves New York, where VW will be in full force later this month. But what if the Detroit show shifts to October in 2020 as appears likely? "I heard about this, but I have not yet discussed this wit‎h my team yet," he said. "It would definitely change the calendar, which we have to think through‎." Still, aut‎o shows haven't lost their luster, as far as Woebcken and VW are concerned. He says:‎ "You can count on Volkswagen participating in the American exhibit‎ions." 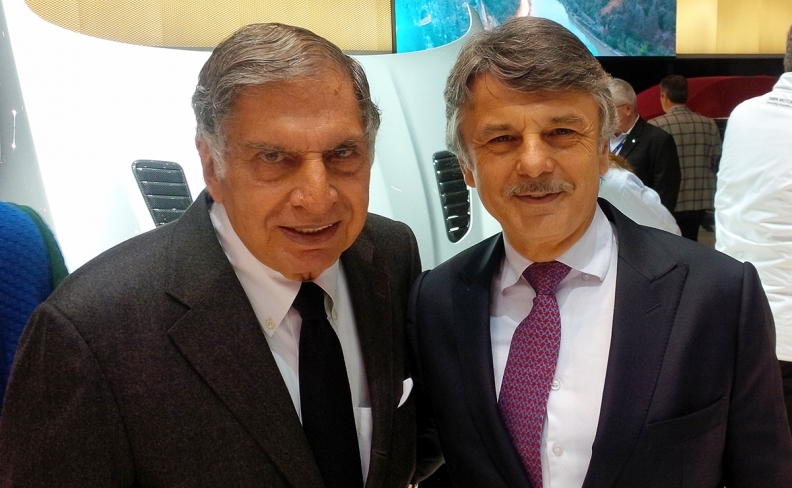 Ratan Tata, left, with JLR CEO Ralf Speth, said on Tuesday: "I came here 20 years ago to announce us as the first Indian company on the international scene." There on the Tata Motors stand, where a new SUV was set to debut later Tuesday, appeared Ratan Tata himself. His eminence then wandered next door to the combined Jaguar Land Rover stand. Believe me, the old gentleman is revered by JLR execs, engineers and designers for the free hand he has given them to create vehicles. When JLR CEO Ralf Speth turned up he shook Tata's hand and said: "Here is the man who makes everything possible." Tata seemed to enjoy his tour of the stand. "Do you like the (Jaguar) I-Pace?" he asked me‎. "I think it is the future of electrification." Tata had not been to the Geneva show for a couple of years, but this was not his first trip. "I came here 20 years ago to announce us as the first Indian company on the international scene," he said. "We've come long way since then."